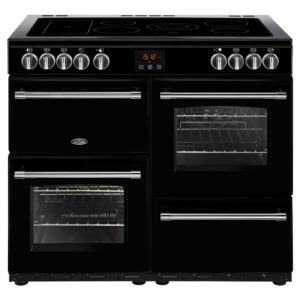 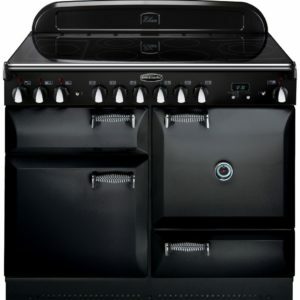 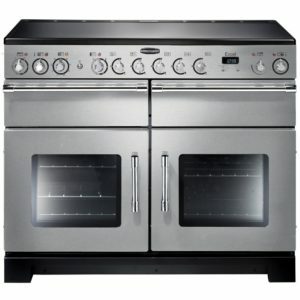 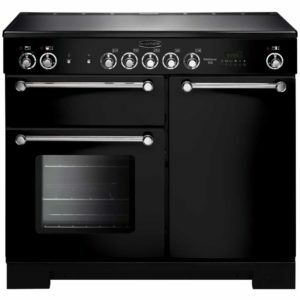 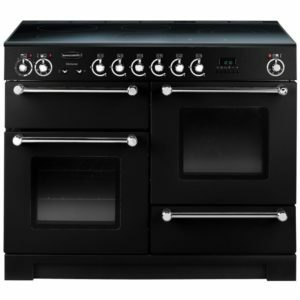 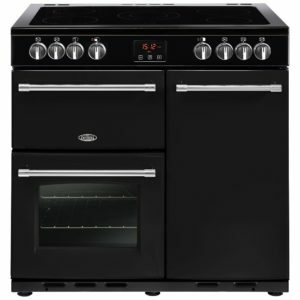 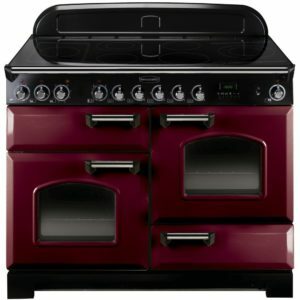 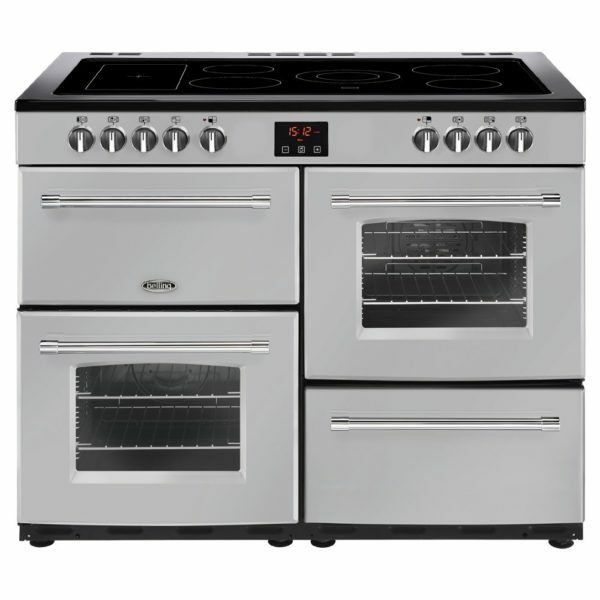 Belling have combined modern technology with traditional style in their fabulous 110cm wide Farmhouse range cooker. 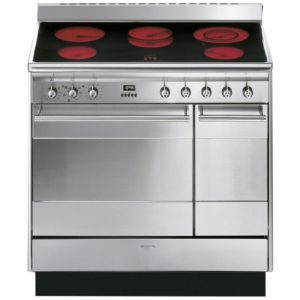 Finished in silver it will create a real focal point in your kitchen. 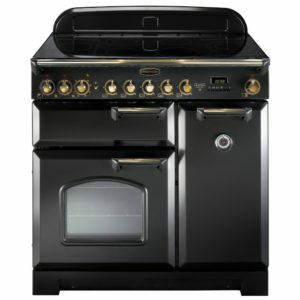 With two great capacity ovens, a grill and a five zone ceramic hob there’s plenty of space for all your pans and trays. 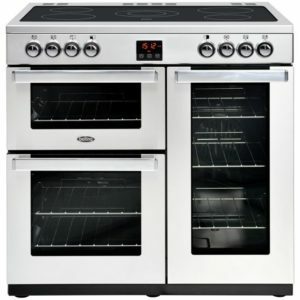 Perfect for when you are entertaining.